The best gifts are unexpected.. 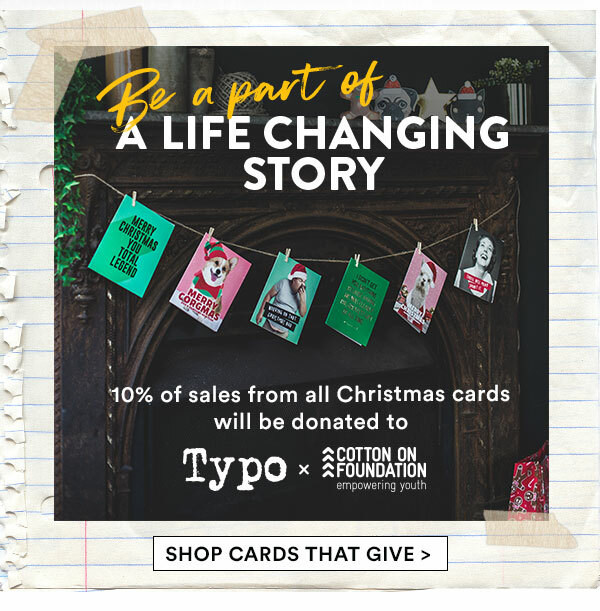 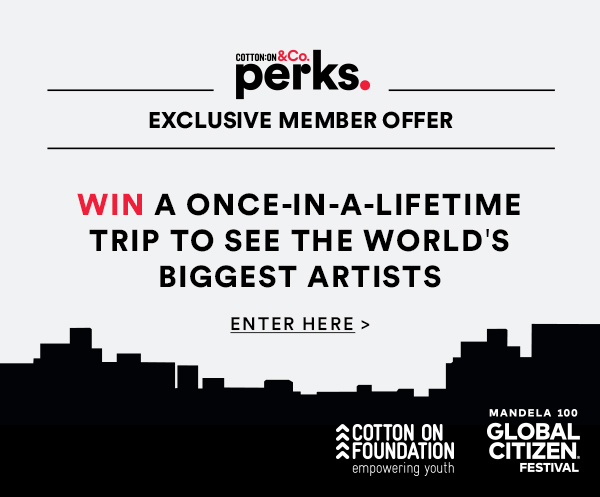 Terms & Conditions: 10% of all sales from TYPO Christmas cards will go directly to supporting the Cotton On foundation. Next: [SISTIC] Michael Chiang’s gender-bending comedy Private Parts returns to the stage.